Fear is nature's avoidance mechanism, forcing us to face the possible outcomes of our actions so that we don't do stupid things like walk into oncoming traffic. In practical terms, fear is just the flow of thoughts, a way to trigger our fight-or-flight mechanism. When the things we fear start causing anxiety and start affecting our daily lives, we refer to them as phobias. Most are pretty normal, like arachnophobia, the fear of spiders, because spiders are the stuff nightmares are made of. On the other hand, some phobias are really weird, and might not make sense (although they do to the person experiencing them). Below you'll find some of the most bizarre phobias humanity has come up with so far. 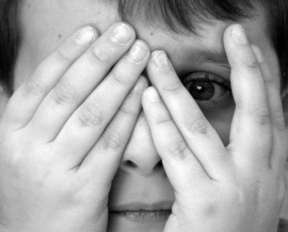 One of the rarest of phobias; Nephophobia sufferers prefer staying indoors. The phobia is often related to Nebulaphobia - a fear of clouds and fog, and Homichlophobia - a fear of humidity or fog. The condition arises due to the amalgamated effects of dreadful external events and internal genetic make-up of a person. The typical symptoms of Nephophobia include rapid heartbeat, anxiety, nausea, excessive sweating and irregular breathing. 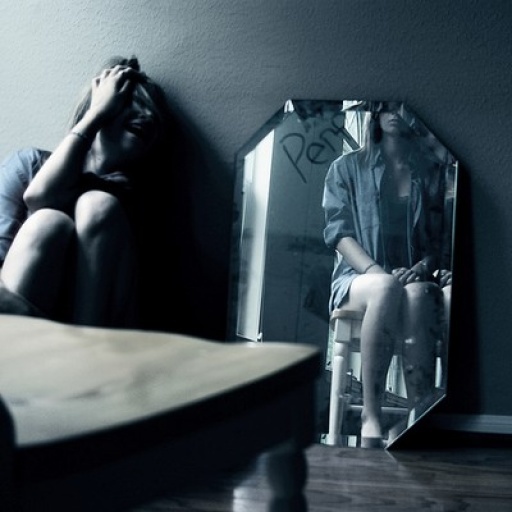 Often known as Eisoptrophobia, Spectrophobia is a self-actualized fear. A patient suffering from this dread avoids mirrors and fears seeing one's reflection in it. One of the major reasons for the phobia is Schizophrenia. People with this medical condition have deep scars in their persona, and their reflection reminds them of these scars and makes them miserable. Sometimes moles and other marks resulting from unfortunate events in one's past can lead to this phobia. Spectrophobia is often related to Phasmophobia or fear of ghosts in which a person believes that some malignant ghosts can harm them. Luckily, the symptoms of Spectrophobia are distinguishable and once identified, can be treated easily.